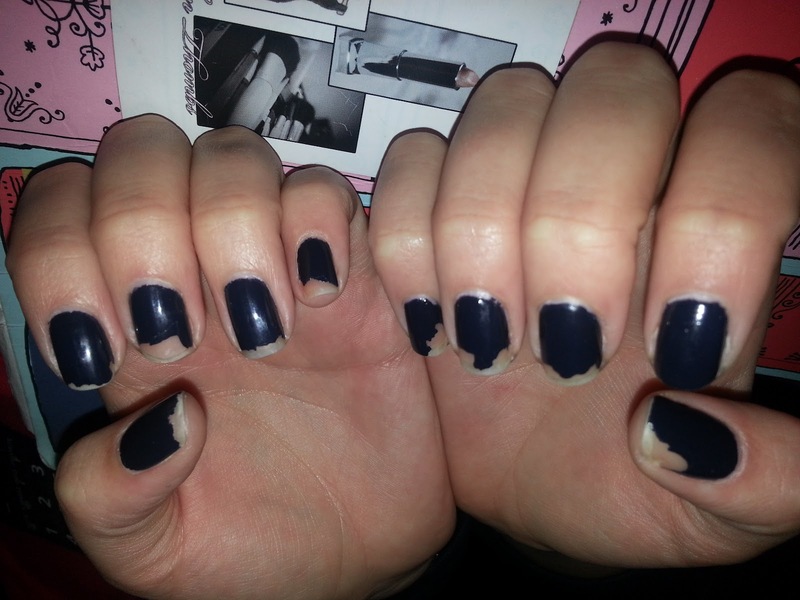 Lately I have noticed that nail polish just will not stay on my nails! Even getting a shellac manicure only lasts one week. Do you guys think it is necessary to use the same brand for base coat, top coat and color? Which polish brands do you find last the longest before chipping? I can't wait to read your responses! Please save me from having to do my nails every other day! I use Nailtiques formula #2 as a base and a UV gel top coat and my nails never chip. Hope this helps! I will definitely be trying that! Thanks!